We hope you will give us the chance to earn your business. 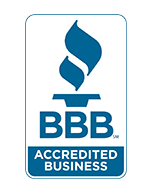 Call 469.854.8667 today, or contact us online. And be sure to join the Mascot Mechanical family on Facebook! If your air conditioning quits working in Allen, McKinney, Frisco or Plano, you’d be better off living in a cave. At least you’d be cooler. Mascot Mechanical will make sure you don’t have to find a cave. 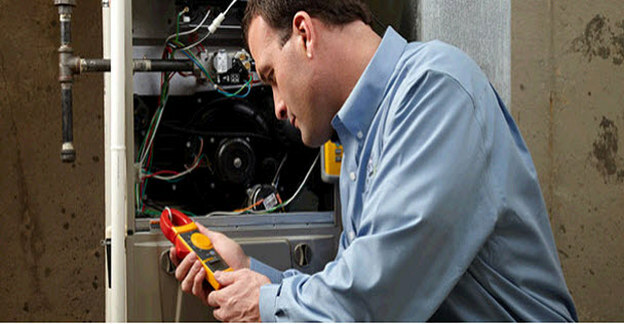 We can take care of all your central air needs – scheduled maintenance, air quality, repair and replacement. 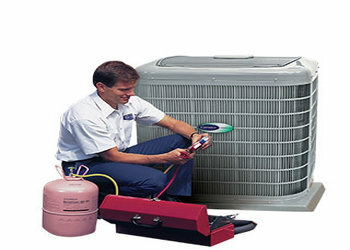 Home heating never gets talked about in North Dallas the way air conditioning does. It’s little wonder, with AC systems running 8 or 9 months of the year. But when winters here get cold people expect their gas heat to work. 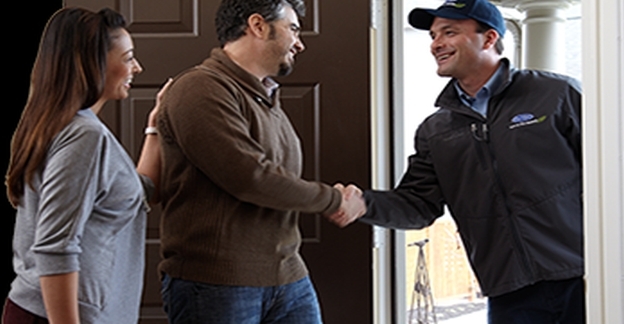 Mascot Mechanical will make certain you and your family stays safe and warm on those cold winter days. 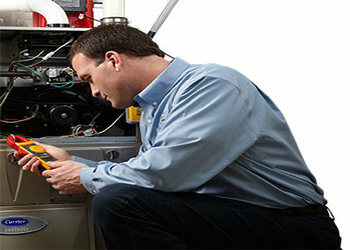 Furnace service seldom gets talked about in Allen, North Texas the way it does in Minnesota. 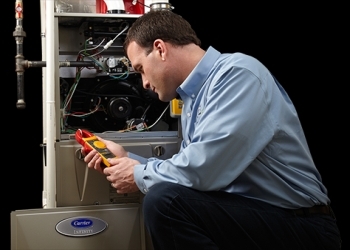 But having annual furnace tune ups here matters a lot because it assures safe operation and some nice savings on gas bills. 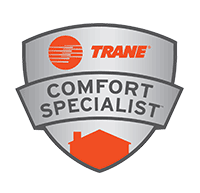 Incomplete combustion in gas furnaces produces dangerous carbon monoxide gas that can get into the duct system and poison every room in your home. 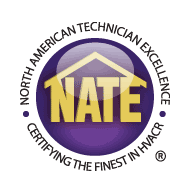 Our certified HVAC technicians look for hidden cracks and leaks and much more during annual tune ups as part of our on-going furnace service. 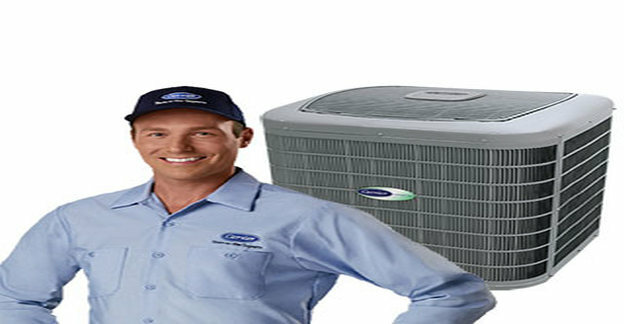 The people who put off air conditioning service until they know they have a problem may be the same ones who never take their cars in for a tune up. But could you drive your car more than 200,000 miles without expecting to change the oil? 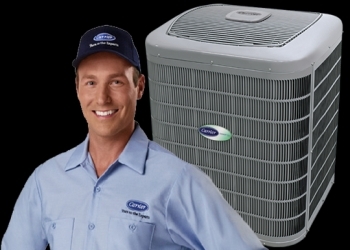 Your central air system does the equivalent of more than 200,000 miles every year, while running about 3,300 hours. Some people go several years without having an AC tune up, trying to save money, but they actually spend more in the long run. 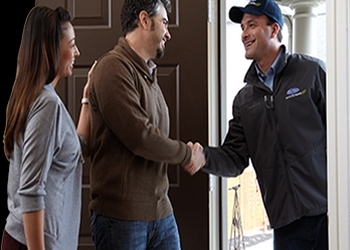 Indoor air quality is a serious matter because most of us spend about 90% of the time inside. Just how serious the problem is becomes clear when you realize the air inside your home may be 4-to-5 times more contaminated than the air outside! It’s easy! Use this secure link to apply for financing provided by Wells Fargo Financial National Bank. 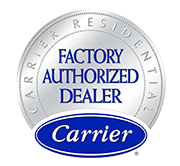 By using this special financing for air conditioning and heating needs you won’t have to deplete your savings or add to a home equity line of credit or bank card.